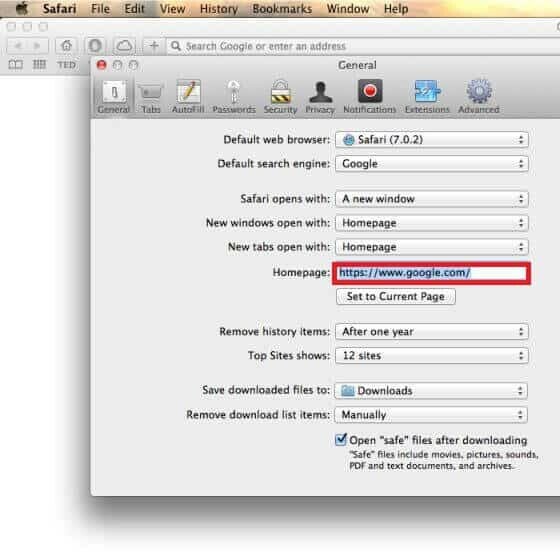 This page aims to help you uninstall AnysearchMac. 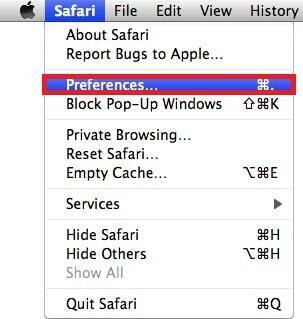 Our uninstall instructions work for Safari, Chrome, Firefox, as well as every version of Mac OSX. 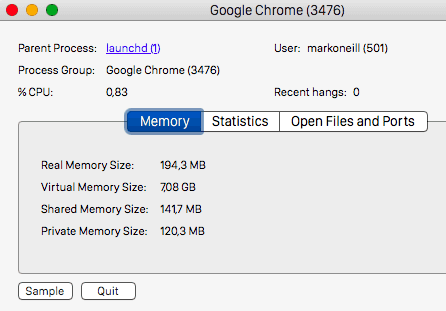 Recently our “How to remove” team received a lot of queries about a program named AnysearchMac. This program seems to be causing some web users trouble because of the changes it may impose to their Chrome, Internet Explorer or other Firefox browser. Some people are reporting that the program prevents them from opening certain web pages, redirects them to other web locations, replaces their homepage or search engine, generates various intrusive ads, pop-ups, and banners or makes them encounter other browsing issues such as sluggishness and unresponsiveness to their searches. Such activities may seem really suspicious, especially if you are not familiar with the real purpose of the program and you don’t know how and why it appeared on your PC. Fortunately, the imposed changes can easily be removed but for that, you need to uninstall the entire program. In the next lines, we will show you exactly how to do that, but first, let us clarify whether AnysearchMac is a virus and if it can cause you harm. Is AnysearchMac dangerous for your system? AnysearchMac is a piece of software that tends to integrate with almost every browser. It usually places some connected components inside Chrome, Firefox, Explorer or other browsing programs and modifies their search results. When the web users see a stream of ads, homepage or search engine changes, new toolbars or some suddenly popping new tabs, they may often think that they have been infected with some sort of a nasty virus (probably a Trojan or a tricky Ransomware infection) and they tend to get panicked. However, many people may not know that the activities described above are not necessarily a result of a virus attack and most probably result from the actions of a browser hijacker. Symptoms Intrusive ads, pop-ups and banners generation, homepage or search engine replacements, sudden page redirects. Distribution Method Spam messages, torrents, freeware or shareware sites, free software bundles and automatic installers, direct download links form the web or ads. Browser hijackers are a special type of software, used widely in the online marketing industry. They are not malicious and do not share the typical harmful abilities of Trojans, Ransomware, and other nasty infections and are basically programmed to promote certain web pages, services or products. Usually, this happens by inserting specific ad-generating components and scripts inside the users’ browser (aka hijacking it) so that every time they open a new tab or try to search for something on the web, they will be automatically redirected to some sponsored web pages, ads or links. This is a bit aggressive, but is still a legal advertising approach which programs like this seem to employ. If you suspect that AnysearchMac is behaving like a browser hijacker and is prompting you to interact with different web pages and commercial content that you don’t want to, it’s a good idea to scan your device with a professional anti-malware tool and remove the redirecting program automatically. In the guide below we have also published manual instructions that can help you uninstall it without the help of a professional. Doing so will eliminate all the disturbance and will also prevent you from bumping into some potentially hazardous and sketchy web locations. How to prevent browser hijackers from becoming part of your PC? How to safely remove AnysearchMac and get your browser back to normal? If you’re dealing with AnysearchMac and its intrusive activities, it’s a good idea to clean the device with the professional removal tool and let it discover all the scripts of the potentially unwanted program that causes you browser-related problems. Still, if you do not want to use additional software, you can try to find the related scripts manually by following the instructions in the removal guide below. Be very careful, though, and strictly follow all the steps so that you can correctly identify the right browser hijacker files and their scripts. If you delete something else by mistake, there is a risk of corrupting your system, so if you are not really confident in handling this hijacker manually and notice unknown activity in your web browser, you should better use trusted tools to take care of your device.